New Delhi [India] March 27 (ANI): Two weeks ahead of the commencement of Lok Sabha polls, Bollywood actor Urmila Matondkar joined the Congress party on Wednesday after meeting party president Rahul Gandhi here. 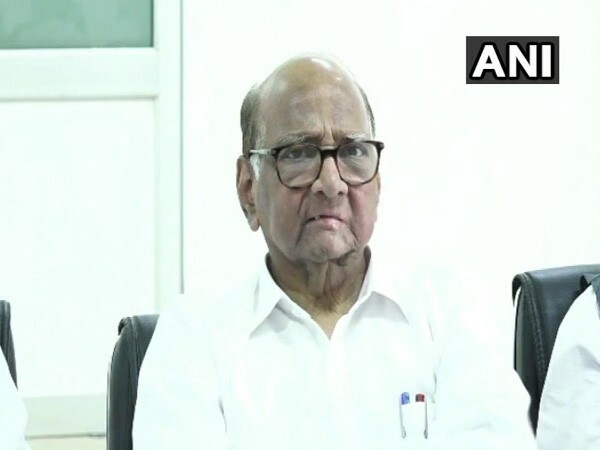 Mumbai (Maharashtra) [India], Mar 9 (ANI): Nationalist Congress Party president Sharad Pawar on Friday held a meeting with the top leaders of his party to chalk out the election strategy for the upcoming Lok Sabha elections. 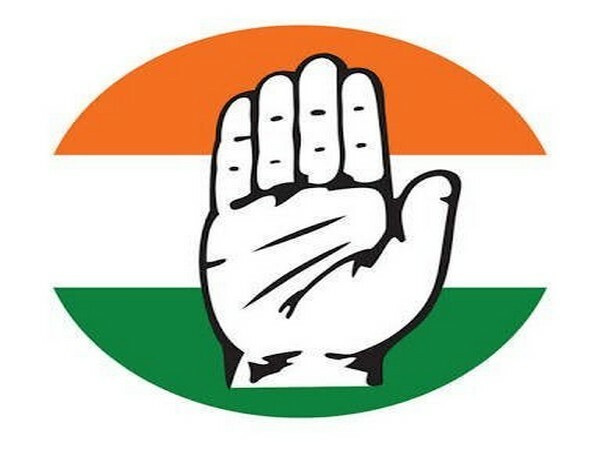 Shillong (Meghalaya) [India], March 9 (ANI): The Opposition Congress on Friday boycotted the address of governor Tathagata Roy in the Meghalaya assembly in protest against his tweet backing the boycott of “everything Kashmiri” after the Pulwama attack. New Delhi [India], Jan 5 (ANI): Prime Minister Narendra Modi must tell the nation who removed AgustaWestland from the blacklist, said Congress national spokesperson Pawan Khera on Saturday. Gondia (Maharashtra) [India], Dec 24 (ANI): Congress party and National Congress Party (NCP) have reached a consensus on sharing 40 of the 48 Lok Sabha seats in Maharashtra. Bhopal (Madhya Pradesh) [India], Oct 12, (ANI): The Congress on Friday accused the Bharatiya Janata Party of being anti-farmers and called Madhya Pradesh Chief Minister Shivraj Singh Chouhan a bigger "jumlebaaz" than Prime Minister Narendra Modi. Jogulamba Gadwal (Telangana) [India], Oct 5 (ANI): Congress party on Thursday kick-started its election campaign in Telangana.